After completing your transaction on the PayPal site, you must return to our site in order to complete your transaction. Failure to do so will result in not completing the processing of your order. 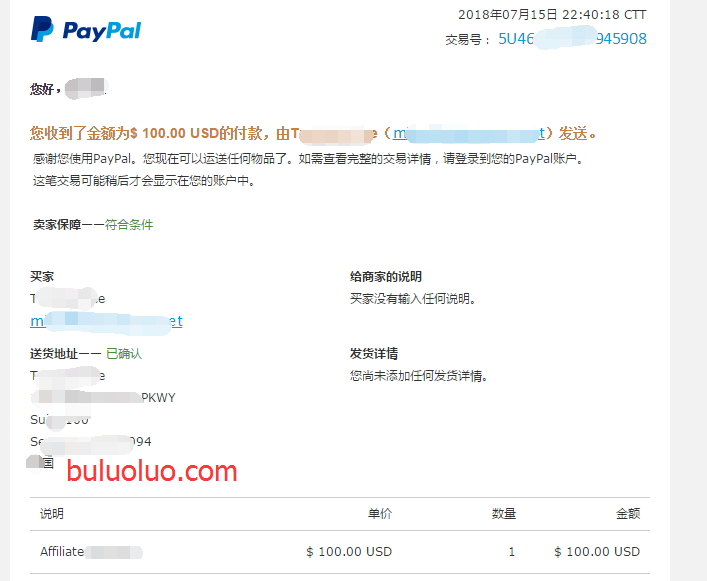 We have successfully authorized your PayPal order information.